Welcome to NXCESS Motorcars! 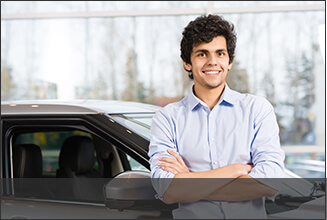 We are family owned and operated and have helped drivers from all over the world find their dream car since 1996. Here you will find a world-class selection of pre-owned luxury and performance brand-name motor cars, including Mercedes-Benz, BMW, Lexus, Porsche and more. In addition to our extraordinary selection, maybe what truly sets NXCESS Motorcars apart from the competition are our low prices. 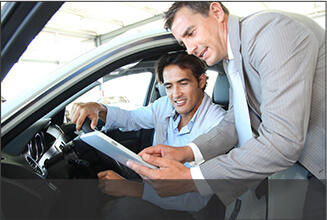 At NXCESS Motorcars we are dedicated to a straightforward, no frills operation. That means that all money goes to our inventory instead of fancy coffee bars or excessive architecture. 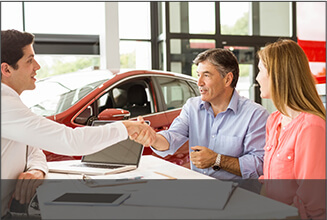 At NXCESS Motorcars we keep things simple: exceptional selection and service at a fair price. Our customers visit us from all over looking for the very best and we deliver. In fact, our team of experts scour the world for the best, highest-quality motor cars to offer our customers. 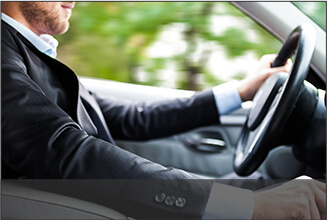 NXCESS Motorcars is conveniently located near midtown Houston, TX, and drivers come from Missouri City, Sugar Land, Pasadena, Pearland, League City, Baytown, Galveston, and all over the world to shop with us. Start exploring all that NXCESS Motorcars has to offer by browsing our huge selection online or stop by and see it all in person today!